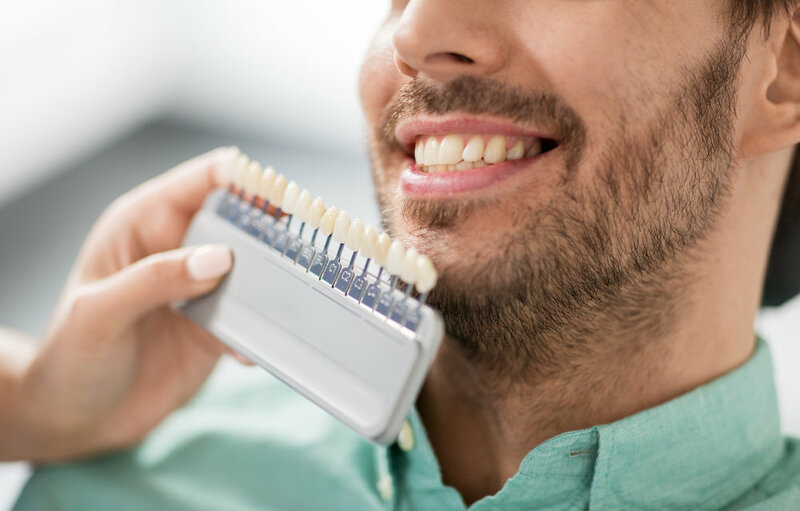 Our experienced staff are skilled in both restorative and cosmetic dentistry, with state of the art technology at their disposal. With families at the center of our practice, we care about the development and care of baby teeth as much as health of adult teeth, helping maintain health throughout you and your family’s lifetime. From regular cleanings to braces, our services will be available to you.